Australian South Sea Pearls have been independently certified as the World’s most ethical and environmentally sustainable following an industry world-first Marine Stewardship Council (MSC) certification. This means wearers of Australian South Sea Pearls have the peace of mind that their pearl came from wild pearl oysters collected in a fishery operating to the highest standards of environmentally sustainable management in the World. When announcing this milestone achievement for sustainable farming, Pearl Producers Association Executive Officer Aaron Irving explained that the MSC Standard is an independent, internationally accredited science based standard, against which the environmental sustainability management of a wild marine resource fishery is rigorously assessed. “MSC certification recognises our long history of sustainable management and stewardship of our Pearl oyster fishery and ensures the highest level of confidence for our discerning customers in making an ethical purchase choice.” he said. Pearl oysters are hand-collected by divers working to strict limits on the total number of pearl oysters taken and their size. They are then seeded to allow the pearl oyster to grow the pearl. Pearls of Australia Managing Director James Brown is proud to be a contributor to this certification, with Cygnet Bay Pearl Farm on the Kimberley coast ensuring best practice is deployed to ensure that industry is working in harmony with the pristine natural environment, and that the Pinctada maxima oyster population can thrive for generations to come. “Cygnet Bay is the first entirely Australian owned-and-operated pearl farm with my uncle being the first non-Japanese person to be able to culture pearls and we now have a range of research and development programs that are unique to this company because of that long history,” said James. 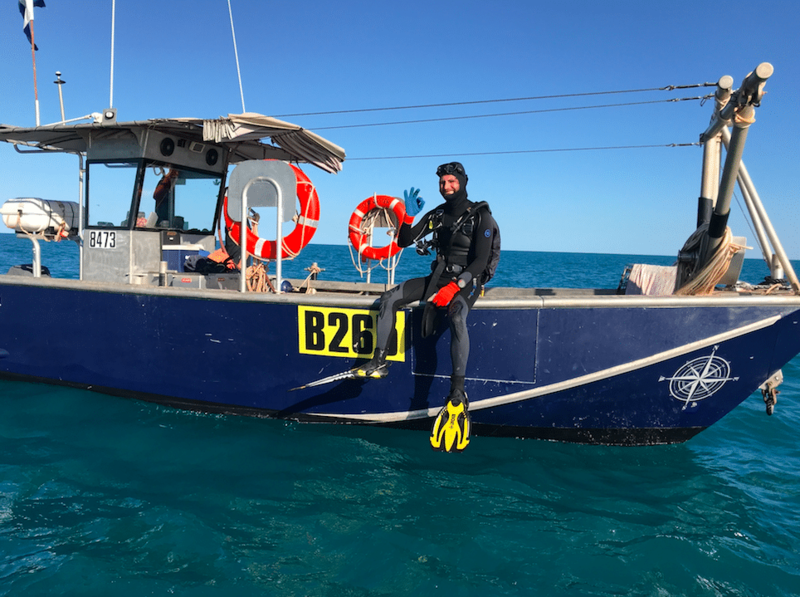 In 2010 Cygnet Bay Pearls established the Kimberley Marine Research Station following a collaboration with the Western Australian Marine Science Institution (WAMSI) to further promote truly independent research of the Kimberley coastal and marine region. As a third generation Australian pearl farmer and marine biologist, James is advocating for the international pearl grading standard to adopt an additional two virtues of provenance and purity in order to draw light to the consumer about the importance of MSC certification in the value of the Australian pearl. “On the international market today there are two distinctive virtues that cannot be guaranteed which are source of origin and purity and these are important value-adds to consumers in the modern world,” said James. Pearls of Australia invites guests to encounter first-hand the care and pride taken in their farms located at Cygnet Bay as well as Broken Bay on the New South Wales central coast with the hope that everyone who has this experience will share the seven virtues that make Australian pearls so valuable.